This past year, I found an Autocrat obsession. I'm really surprised it too me so long to find it. I realized I could personalize vocabulary quizzes and created a source credibility checker. Another one of my favorite uses is creating a streamlined feedback process. I'm not much of one for rubrics, but I do give different elements of my assignments and projects point values. 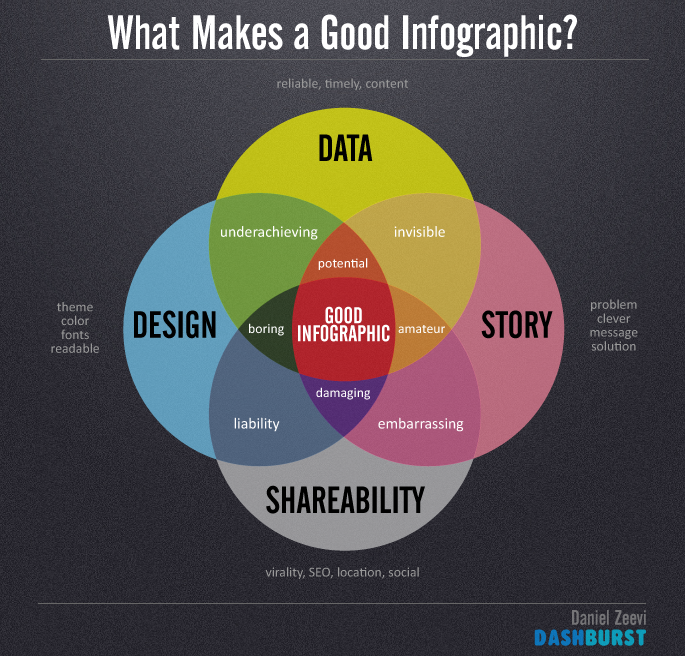 For example, my infographic project uses this infographic as a "rubric." Students can earn ten points for each of the four categories: design, data, story, and shareability. I used to have a simple piece of paper to grade this, but I realized that wasn't working for me because a) it takes me way longer to write than type, b) I was wasting time calculating their total scores, and c) I let my kids turn it back in for an improved grade, and they always lost my half sheet. Then I create the template I want my data to merge with. I fill this with "tags" (Words centered around carrots: "<<word>>") that I want to be filled with the results of my form. You'll notice that I was able to change the fonts and even include a picture (my "rubric") on this document. Anything not in brackets will be the same on every students' results. Everything in brackets will be filled with an individual row's results on the spreadsheet from my Google form. Then I use the Autocrat Add-On in my spreadsheet of results to run a merge of the data with my template. It creates a folder in my Google Drive that has individual PDF or Google Docs for each line of my spreadsheet. There's a great example of how to do it here, or just try reading the directions on the script itself. It's always a great idea to have students fill out a form on the first day of school that has at least the following things: first name, last name, period, and email. Then I can easily sort that spreadsheet by period and last name and have an alphabetical list of my students' email addresses. So I take my spreadsheet, alphabetize, add a column, and paste that already alphabetized email list and paste it in. Then Autocrat allows me to send an email with the file, and now my students can see the results.